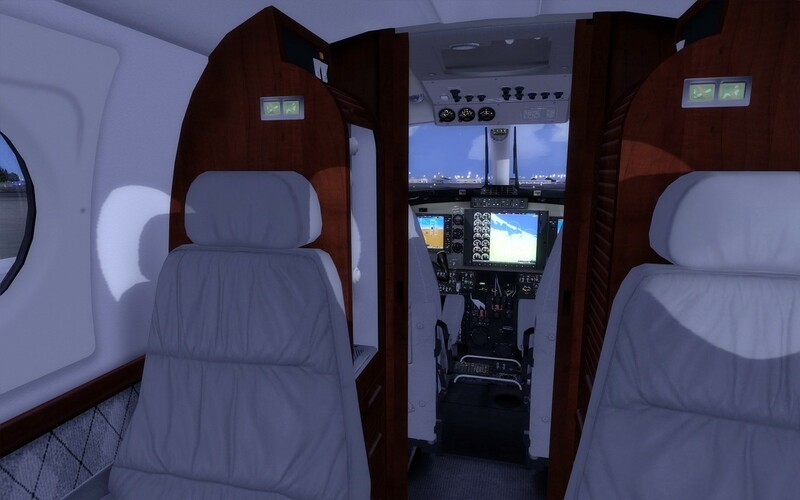 The new Beechcraft King Air B200 sets a new bar in flight simulation systems and design. 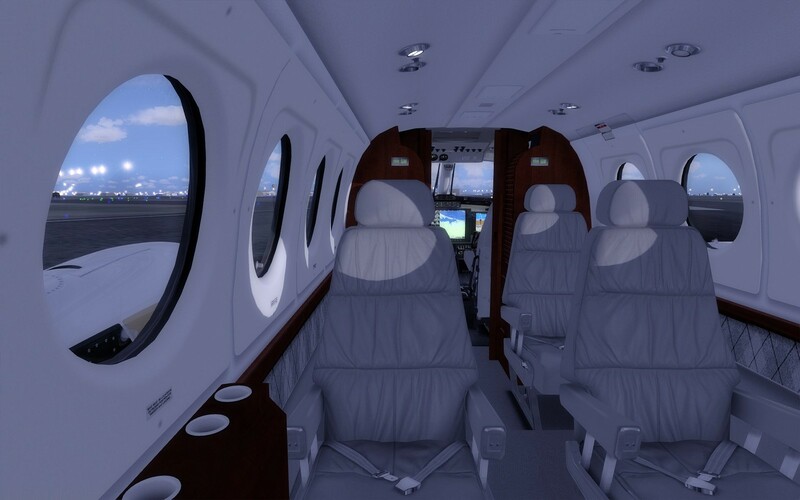 Our rendition of the Beechcraft King Air B200 provides users a simulation experience not found with other addon aircraft. 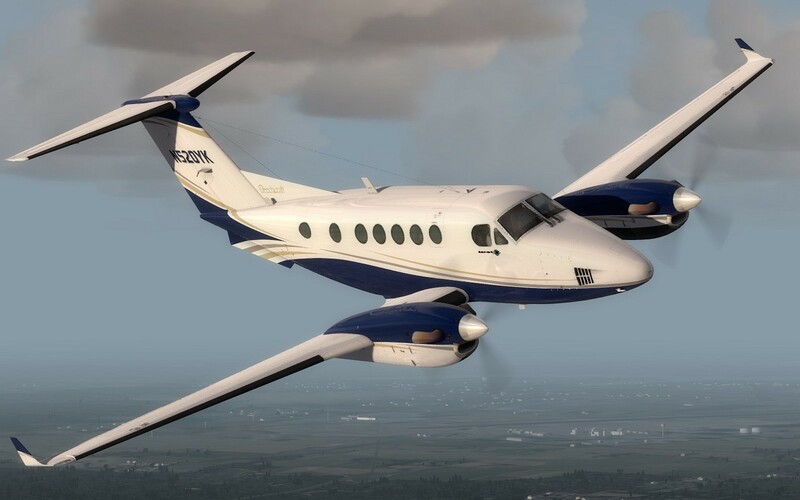 Certified to be flown by a single pilot, our B200 features a Blackhawk XP52 package that will give you excellent climb and cruise performance from its state of the art modified PT6A-52 engines, delivering speeds in excess of 310kts. 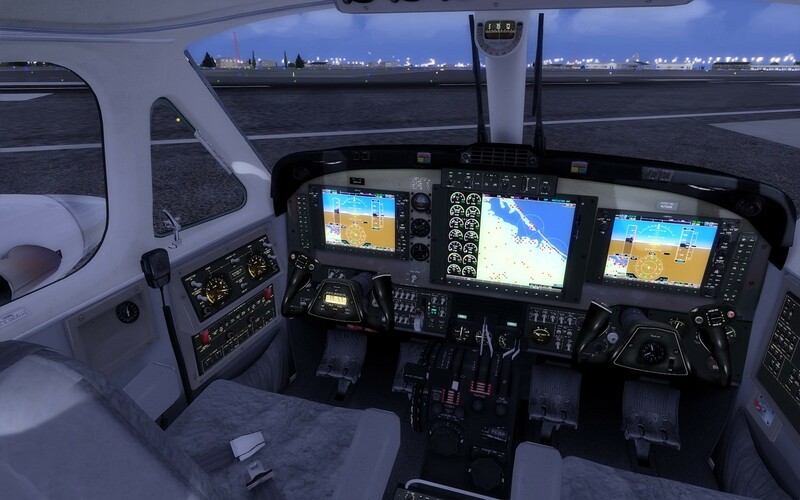 Our G1000 avionics retrofit gives you the latest in large-format glass-cockpit flight displays, easing pilot workload, all while passengers relax in a world-class cabin. 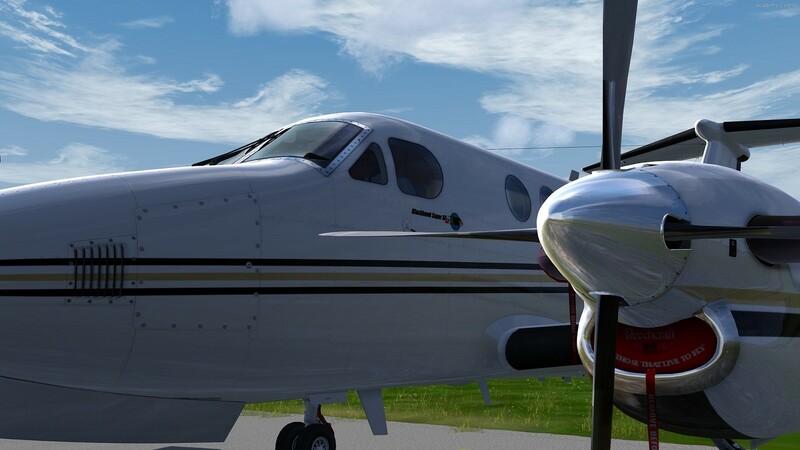 Flight One Software is proud to make available our authentic simulation of the Beechcraft King Air B200 for Microsoft Flight Simulator X and Lockheed Martin's Prepar3D v2/v3! 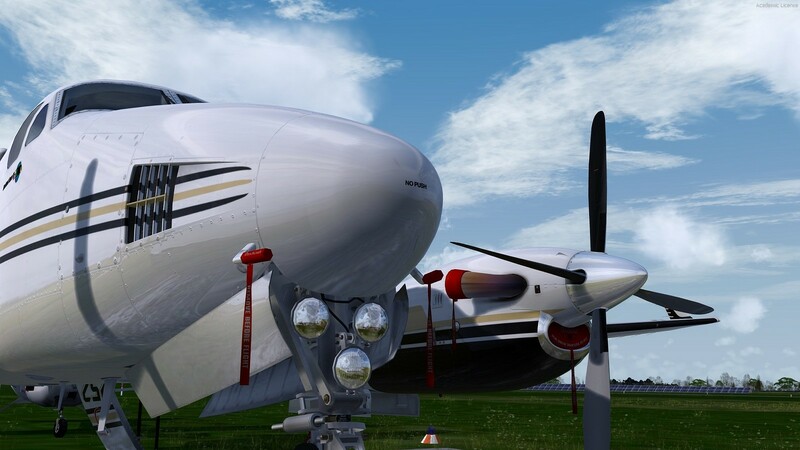 Coupon: If you already own the 1.x version of the King Air, and want to upgraded to the new Complete version, please use the Auto-Coupon feature in the Purchase Agent. 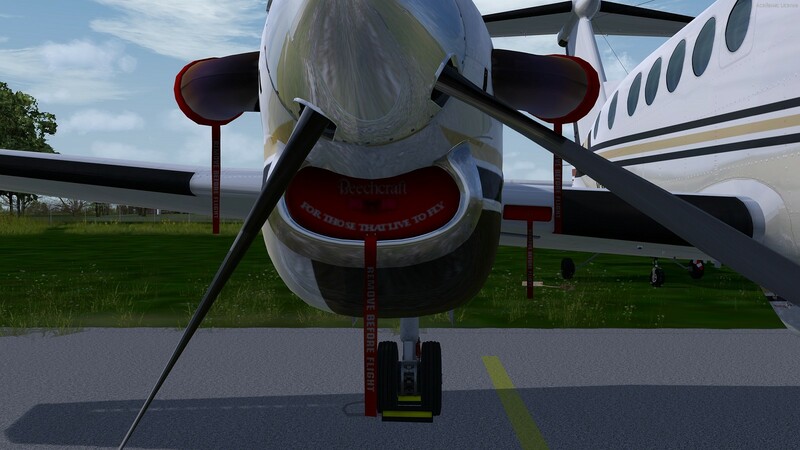 This discount allows you to upgrade for $19.95. 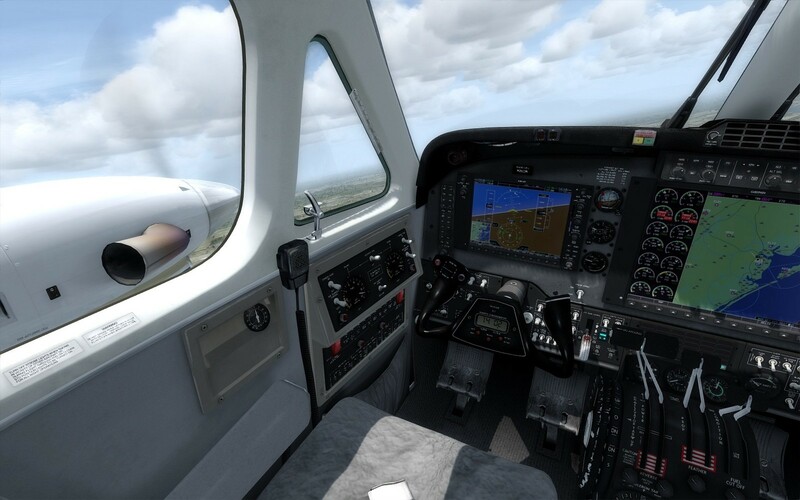 Note: The Auto-Coupon feature only works if you purchased a download version from Flight1.com. If you purchased from a 3rd party site, please contact us via our ticket system for information on how to get the discount. Note: If you need the version 1 editions for reinstall, see the additional section below. 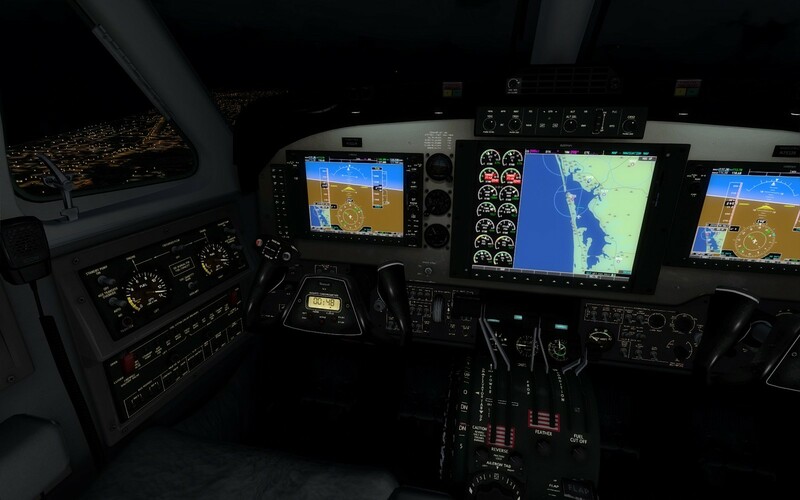 For Reinstalls Only: If you purchased a previous version 1, and would like to reinstall, please download version 1 below. 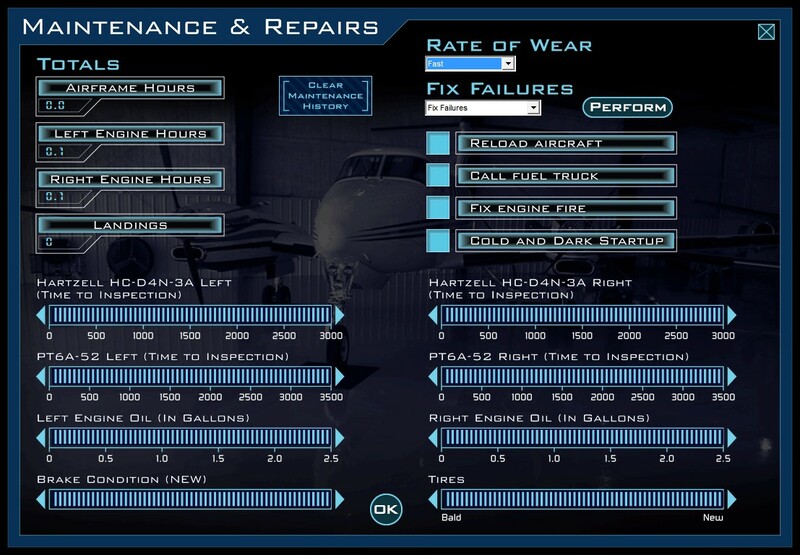 Compatible with Acceleration Pack and DX10.